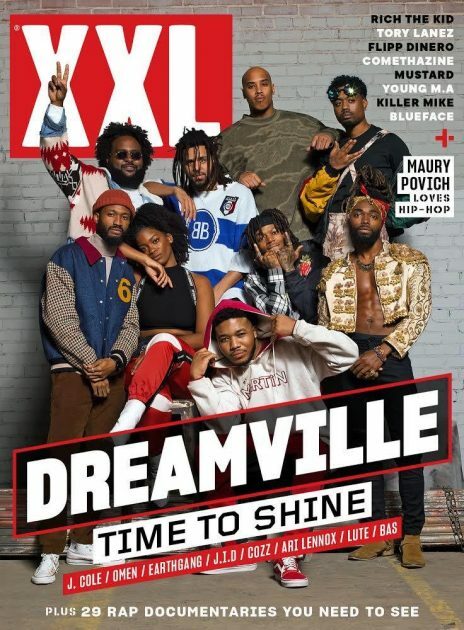 Check out rap superstar J.Cole as he covers the new issue of XXL Magazine. 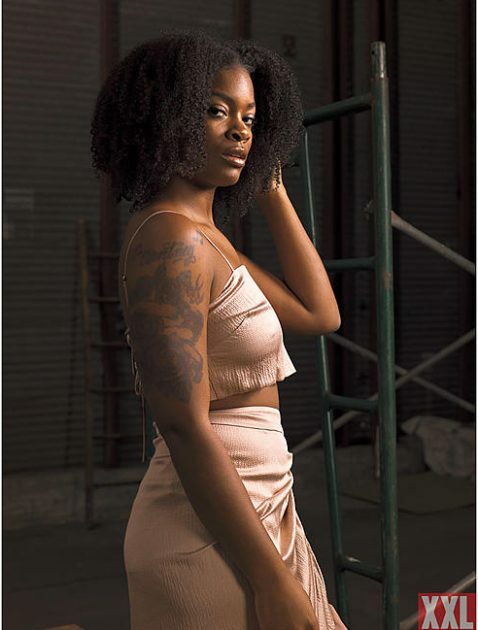 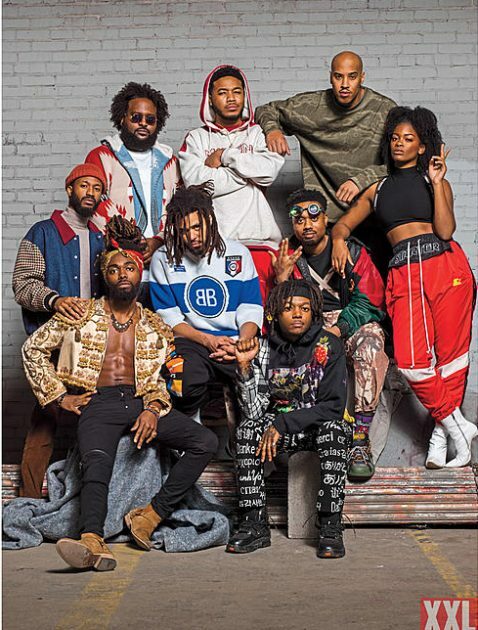 Get into his cover story which features his roster of artist on his DreamVille label including Ari Lennox , Bas , Omen , J.I.D , Cozz , Lute & Earthgang HERE. 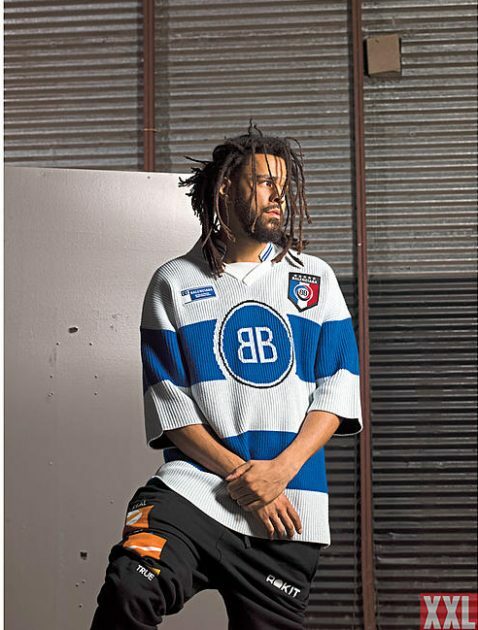 Peep more shots from his cover spread below.